Lock in a great price for Aachen Hotel – rated 8.3 by recent guests! Best breakfast place on my UK travels, even had a menu. Service was top notch. Breakfast cooked was my choice and was really below any expectation. Breakfast very good. Good location. Helpful staff. Shower water pressure is awesome. Breakfast is excellent. Room is decent. Has hair dyer and flat iron and board. Quiet room and hallway. The room for the money (£39 per night) was good value, and a request for extra pillows was happily met, as was the offer to store my luggage after checking out until later in the day. 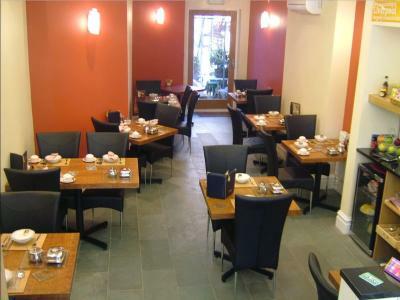 The staff at breakfast were quick and helpful - good freshly cooked breakfast. Pleasant dining room. 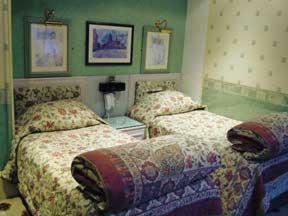 Good facilities in the bedrooms. Great value, easily walkable location for city centre, surprisingly quiet. Yes compact but not overly so. Good cooked breakfast, particularly liked the sausage, also that they happily made an omelette the second morning, also really nice bread for toast [not just ready-sliced]. Also happy to store luggage if I had needed that. 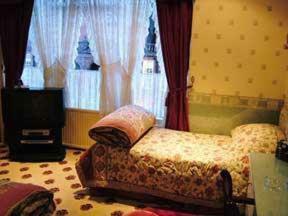 A central, cosy b&b with friendly staff and v clean room. Best value for money possible: Large, nicely decorated, quiet and clean twin bedroom for single occupancy with en-suite facilities and a fabulous breakfast incl good fast WiFi signal and a large choice of free TV channels for a price that is not much more than for a bed in a dormitory (GBP 35,- pp/pn on week nights) - BRILLIANT! 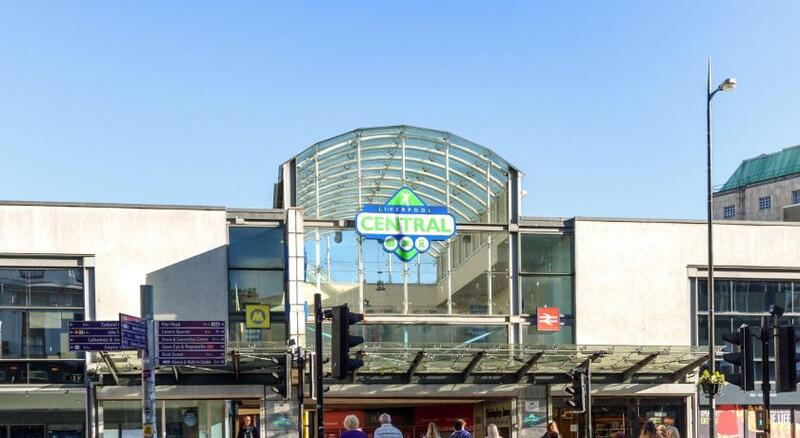 Secure car park less than 5 min walk away for GBP 4.- for 24 hours - train stations, museums, pubs, restaurants, shopping areas and places of interest (e.g. both cathedrals) all within close walking distance (less than 10 minutes) - what else is there to wish for?! 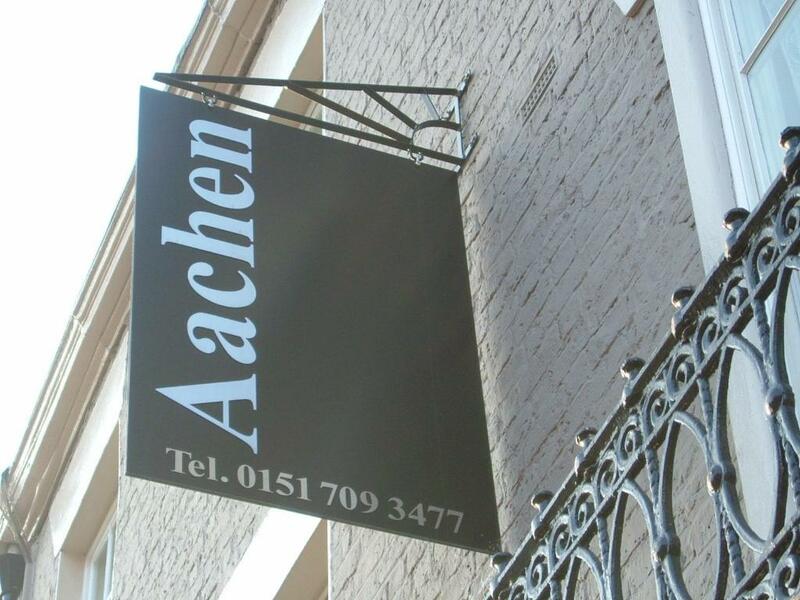 Aachen Hotel This rating is a reflection of how the property compares to the industry standard when it comes to price, facilities and services available. It's based on a self-evaluation by the property. Use this rating to help choose your stay! One of our best sellers in Liverpool! 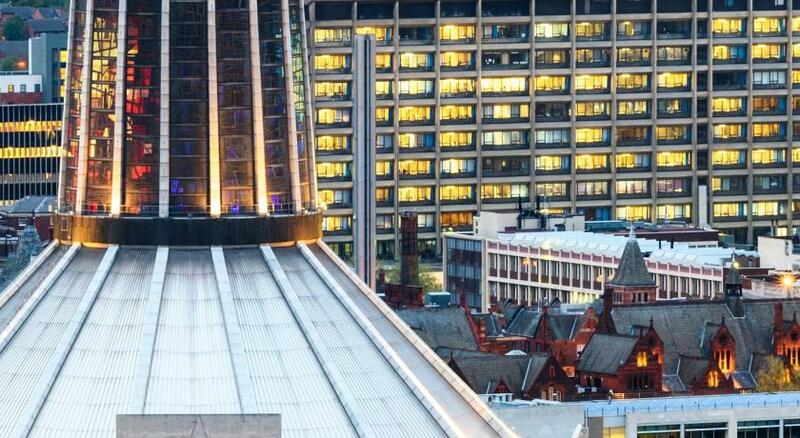 This Georgian building is in the city center, 1,950 feet from Liverpool Lime Street Rail Station. 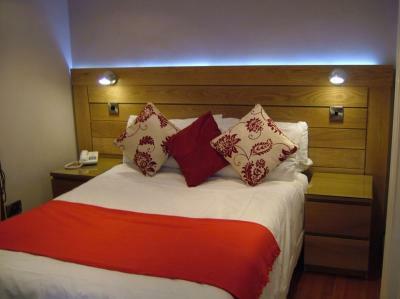 It offers free Wi-Fi, cooked English breakfasts and rooms with flat-screen satellite TVs. 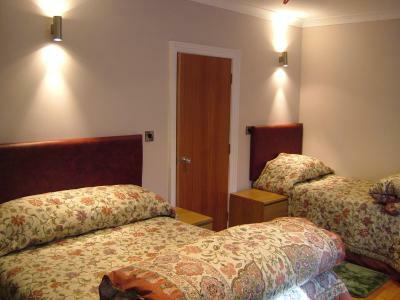 The rooms have flat-screen TVs with satellite channels and DVD players. 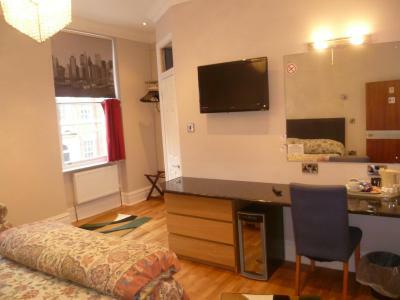 Each room has a trouser press, hairdryer and tea/coffee. 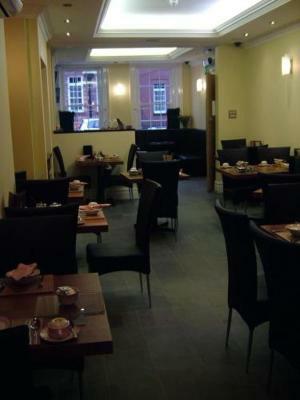 The Aachen is family-run and offers tasty, all-you-can-eat breakfasts. 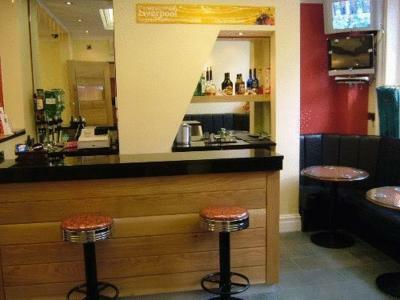 There is a small on-site bar. Liverpool Central Rail Station is 1,650 feet away.The Aachen Hotel is within the University of Liverpool complex, in the city's Georgian Quarter. 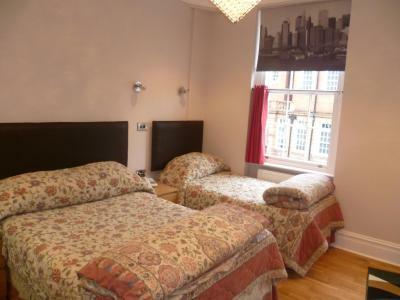 The shops, bars, restaurants and attractions are a short walk away. When would you like to stay at Aachen Hotel? 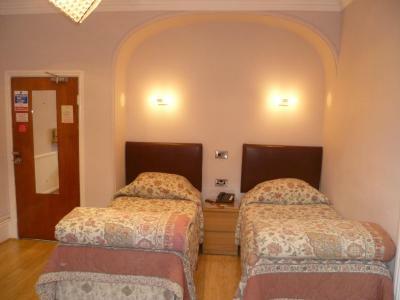 These smaller budget rooms feature a TV, tea/coffee making facilities and hairdryer. 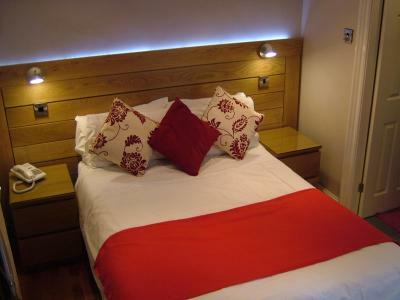 Please request 1 double or 2 single beds when booking. 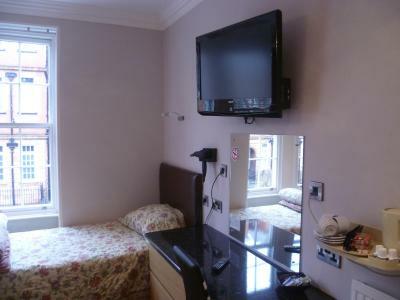 A TV with a DVD player, tea and coffee making facilities and a hairdryer are included in this room. 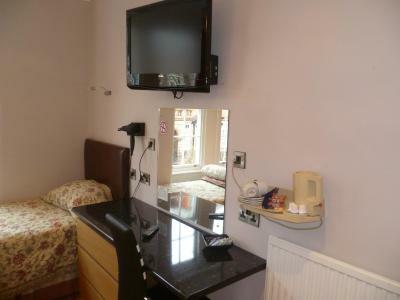 This room has tea/coffee facilities, hairdryer, trouser press/ironing board, iron, and a flat-screen TV with Freeview. There is one double and one single bed only. House Rules Aachen Hotel takes special requests – add in the next step! Aachen Hotel accepts these cards and reserves the right to temporarily hold an amount prior to arrival. Customers planning to arrive after 22:00 should notify reception when booking so night staff can prepare for their arrival. Narrow stairway going up stairs, steeper than normal. Didn't stop this senior citizen from getting to his 2nd story room. The only thing would say is that there wasn't any shampoo in the bathroom when we had our showers. We had a wonderful stay at this hotel. The staff are friendly, welcoming and very helpful. The breakfast this morning was delicious too. Thank you also to the staff for allowing us to leave our bags behind while we explored Liverpool. It really helped make our day out much better before we headed back home. No double glazing in our room very noisy Radiator very hot valve not working open window? Weak tap/running water in room. Furniture not matching and not in a good state and everything in the room just did not fit or look right. It was all a bit random. Friendly staff. Comfortable bed. Warm room. Very friendly staff. Location is good. Tesco express nearby. 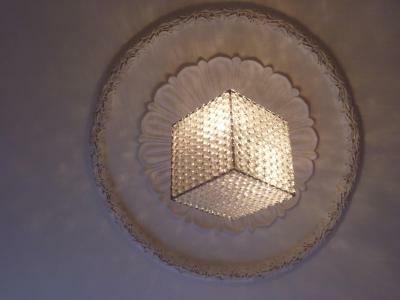 Good breakfast included in the price.Rooms are traditionally decorated. Heating good. 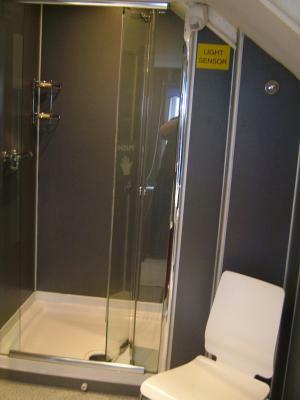 Good powerful shower.Good quality tea bags and coffee in the rooms.For a short stay I couldn’t fault. The stairs and location of toilet and bathroom facilities which were shared by the whole house. Some vibration/ humming coming through the wall from next door. 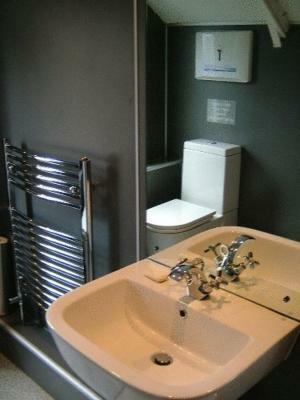 Very clean & tidy with all the facilities needed for the stay. A good breakfast and very helpful staff. 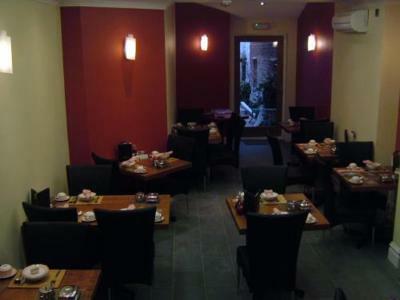 Great location and friendly staff with a fantastic breakfast. 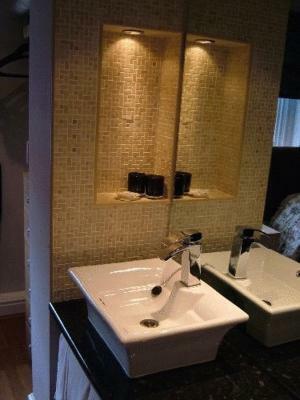 The staff and hotel provide a wonderful comfortable, very clean place to stay, walking distance to main city area, University facilities, Lime Street Station and surrounds. Breakfast very good and able to leave luggage. Very convenient for buses from the airport. Various small restaurants and good varieties of food. Did not provide shower essentials, only soap. Also when I returned to get my bag which I left there after checkout, I was told to get it myself from behind the reception, which was OK but a bit unprofessional. In the morning on the day while I was there to leave my bag, I was told I was able to check in earlier as my room was ready.